Discover How the Young Living Difference Can Improve the Quality of Your Home, Lifestyle, and Even Your Pets at EssentialOils.love! We understand that your pets are members of the family too, and at EssentialOils.love, we have absolutely included your canine and feline members of the household in our assortment of nontoxic, naturally-based essential oil products. Why Choose EssentialOils.love for Your Pet Products? Animals are just as susceptible to the toxins and chemicals that are put into many mainstream products. Even products that claim to be designed with your pets in mind can contain ingredients that can irritate their skin and cause long-term health effects after prolonged use. At EssentialOils.love, we offer safe, nontoxic solutions that are derived from the safest and purest source – nature! 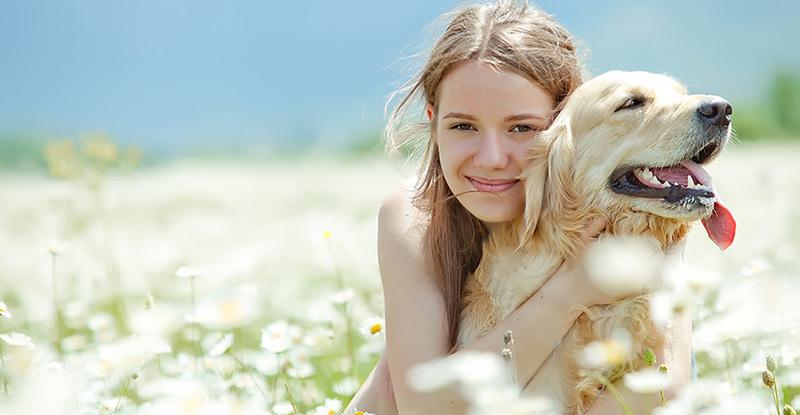 Help maintain and protect the skin, coat, and overall health of your beloved pets by choosing our essential oil-based shampoos, ointments, and other pet-centered products specially formulated for your furry friends. Contact EssentialOils.love today to learn more about the Young Living pet care products!